Polar Heating are experts in the repair and servicing of gas boilers, central heating systems and combi boilers in Bury. 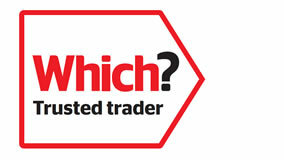 We are a Gas Safe registered company covering all areas of heating repairs. We believe in quality, service and excellent customer care and are specialists in the service and repair of central heating systems and gas boilers. 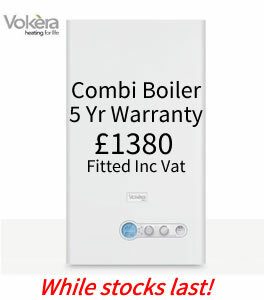 We can service maintain and repair all types of boilers. Why not call Polar Heating for more information on boiler repairs on 0161 723 4690 or contact us online today. All our work is fully guaranteed and covered by over £2 million of public liability insurance. We have over 20 years experience in the plumbing trade, are gas safe registered and our heating engineers are trained to City and Guilds standards to guarantee you will receive a professional job. We are able to repair, service and maintain all types of gas boilers and are approved by Baxi and Ideal. Our reputation is built on providing a first class boiler repair service and aim to have your heating system working again in one visit. For more information call 0161 723 4690. Our affordable gas boiler repair service extends across all areas of Bury including Ainsworth, Tottington, Greenmount, Summerseat, Brandlesholme, Walshaw, Walmersley, Hollins, Elton, Unsworth, Whitefield, Prestwich, Radcliffe, Stoneclough, Ringley, Pilsworth, Heap Bridge. Call Polar Heating today for more information on 0161 723 4690 or contact us online and we'll call you back.